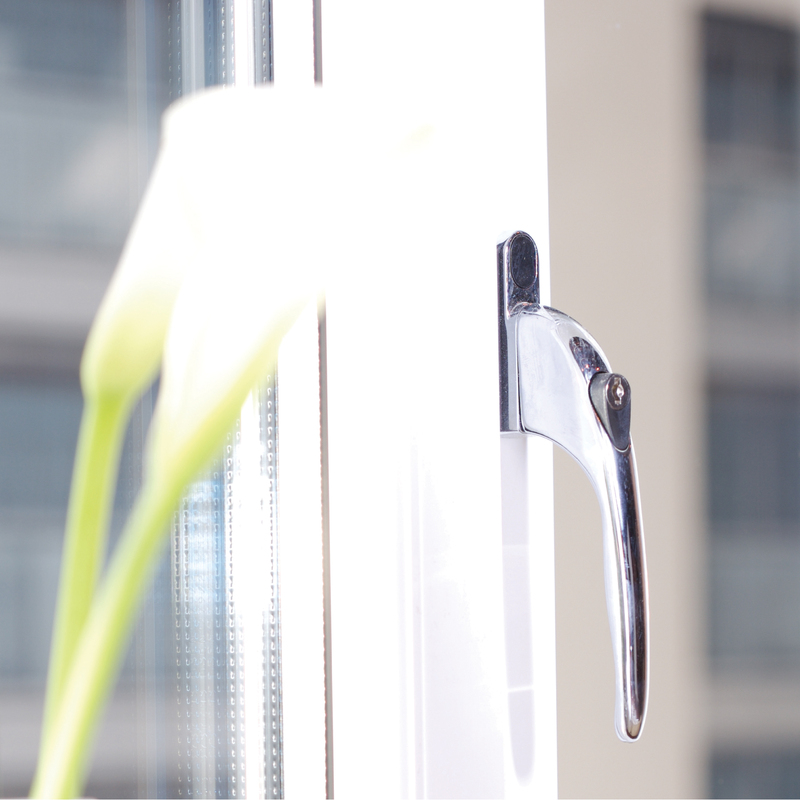 Whatever the style of your home, our windows ensure that the window design blends in beautifully. 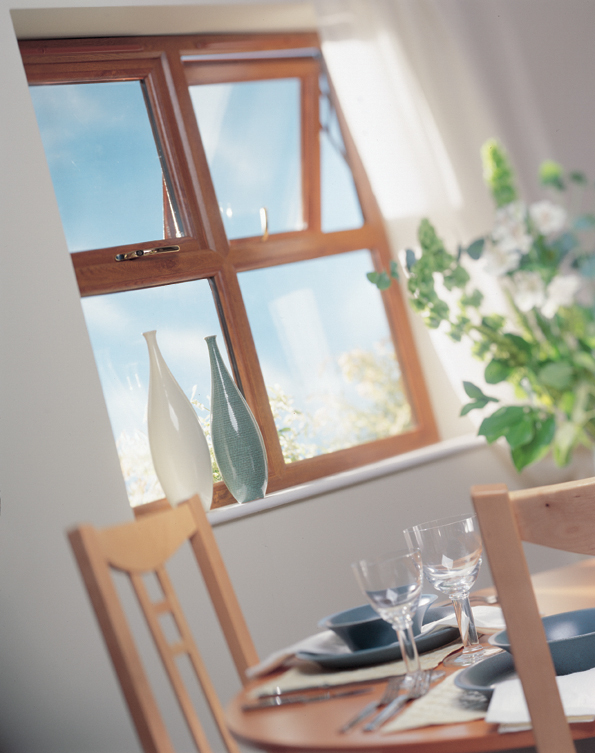 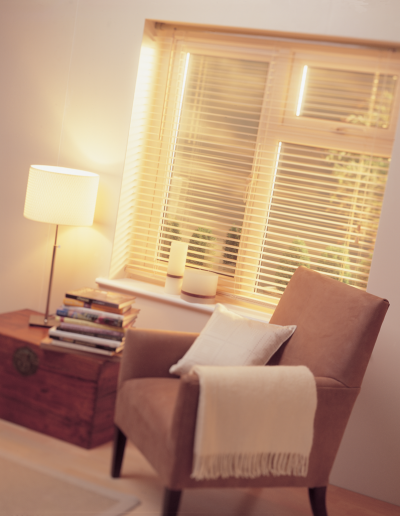 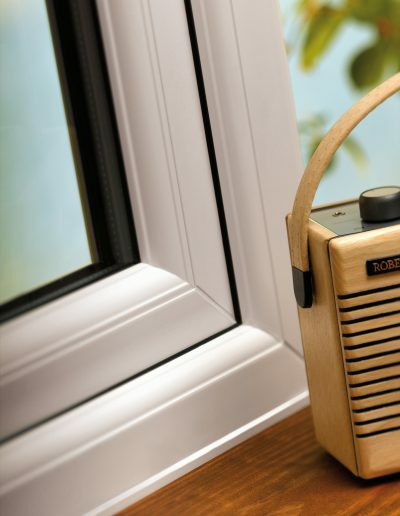 Whether you’re looking for casement, ‘tilt and turn’, French, bay or bow windows we can fit them, in classic white or a choice of woodgrain finishes. 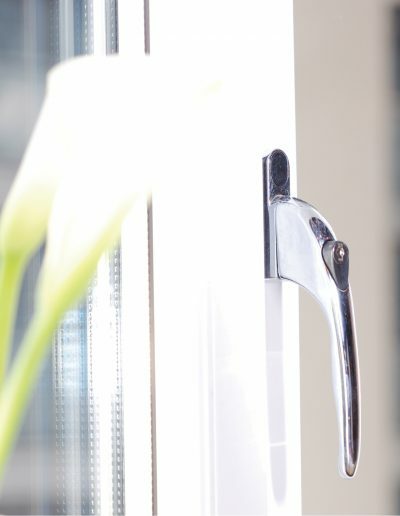 By using only the REHAU profile we offer a complete suite of bevelled or fully sculptured frames to compliment every style of property from period to modern, with our wide selection of styles, colours and unique features we can really bring your home to life. 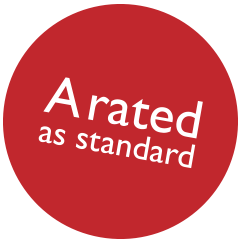 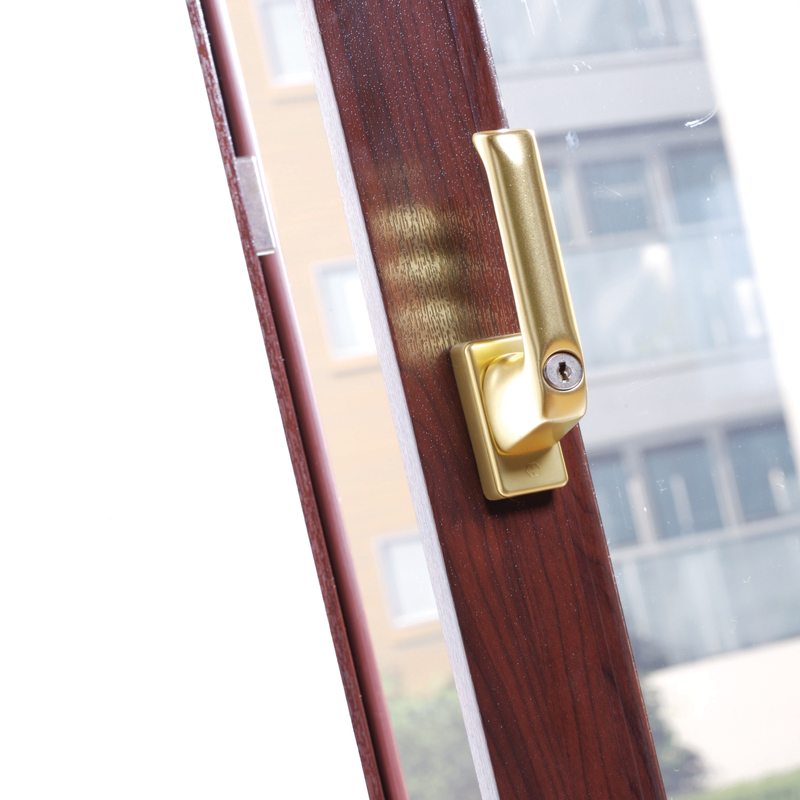 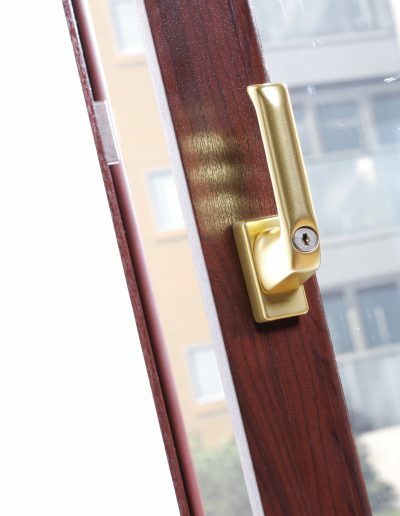 The profile we use combines strength, thermal performance and low maintenance which when coupled with the low level like coloured gaskets make the perfect choice both aesthetically and economically.